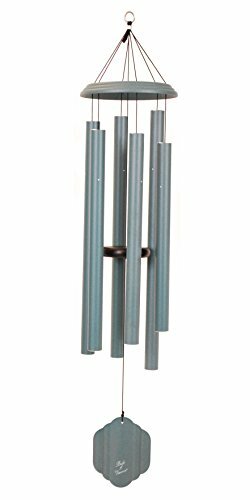 The Bells of Vienna 44" chime is handcrafted to provide your lawn or garden with a centerpiece that will please your eyes, your ears, and your guests! Hand-tuned to the scale of C.
Made with 1.25" diameter aluminum tubes. Length of longest tube: 23"
If you have any questions about this product by Bells of Vienna, contact us by completing and submitting the form below. If you are looking for a specif part number, please include it with your message.